5057 shoes found. Page 1 of 253. 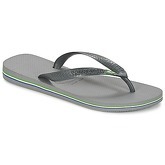 Grey flip flops (also available in Brown, Green, Black and White), rubber upper, rubber sole. 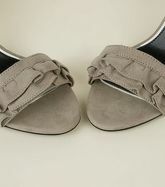 Grey Suede sandals from Office. Grey Nubuck sandals from Office. 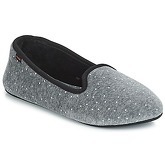 On this site you will find grey women's shoes in sizes from 2 to 11. There are 5057 pairs of shoes starting with price of £8,00; 3255 pairs from the whole collection are discounted at this moment. 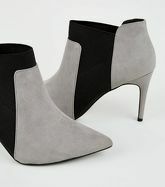 The most frequent shoes in this category are Sandals, Ankle Boots, Trainers and Court Shoes. There are 1027 brands, most of shoes comes from New Balance, Nike, Office, Cafènoir and Geox.